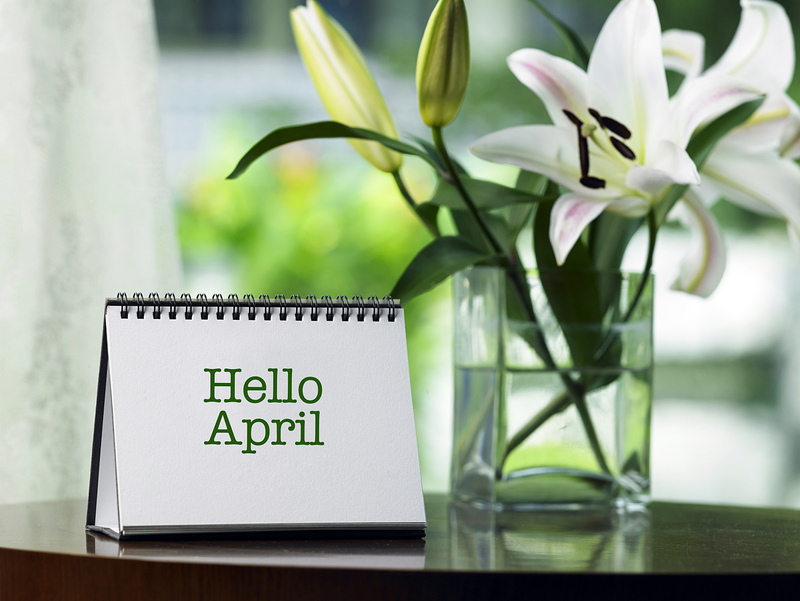 We’re not fooling when we say that there are so many fun, unusual, exciting, captivating and one-of-a-kind April events in Reno/Sparks. 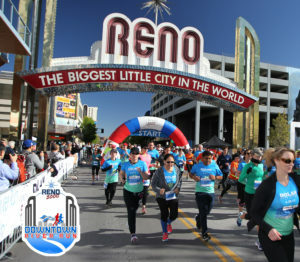 There are so many things to do in Reno this April, such as running under the Reno arch, hearing world-class jazz performances, supporting philanthropic community organizations and more. This Boston-qualifying marathon starts under the iconic Reno Arch and traverses along the Truckee River before returning to the city. It’s been voted Nevada’s Top Marathon and Top 50 in America by TripAdvisor.com. Every finisher gets a medal, and everyone can enjoy the post-race expo, full of free food, drinks, and snacks. 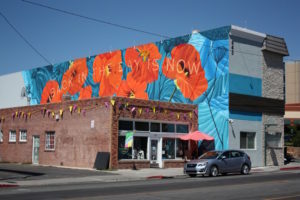 Explore 40 of the 80 murals in Midtown District Reno during this docent-led tour. Learn about the artists, their process and how this form of public art improves the life and culture of a neighborhood. Local, national and international artists are represented. Join NAIOP, CCIM, CREW and the Nevada Builders Alliance for the 14th Annual Summit Awards. 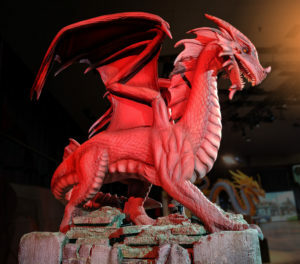 The Summit Awards is the premier annual event that recognizes the success of distinguished commercial agents, brokers, developers, property managers as well as commercial projects in the Northern Nevada region. This spring gala season, A.V.A. Ballet Theatre opens with the classic ballet, “Alice in Wonderland.” Choreographed by Alexander Van Alstyne, this ballet tells the captivating story of the young girl and her adventures in Wonderland. This enchanting performance is filled with mesmerizing dance, intrigue, and is fun for the entire family. The Reno Philharmonic Orchestra will perform the exciting score. 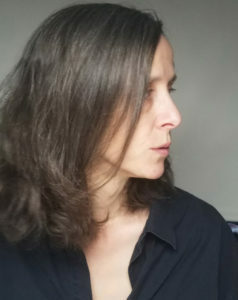 Susanne Schindler is an architect and historian focused on the intersection of policy and design in housing. Join as Schindler explores ways in which design and architecture inform planning practices and can be used to address contemporary challenges including housing affordability and urban governance. 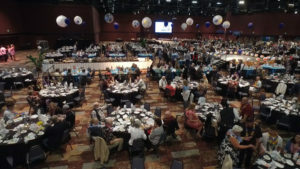 Enjoy crab, a silent auction and fun at the Reno Rotary Central’s 20th Annual Crab Feed and Beach Party. All proceeds benefit community and global non-profit organizations. 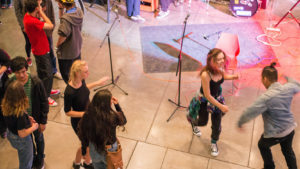 Join the Holland Project at the Nevada Museum of Art for the annual “teen-takeover” featuring live music, a DJ dance party, photo booth, and hands-on art stations. Galleries will be open late. Considered one of the best of its kind in the world, and lauded by the San Francisco Chronicle as “showcasing music’s future,” the Reno Jazz Festival hosts jazz superstars and the finest jazz students, educators and professional musicians in the nation. The Festival hosts three days of concerts, clinics, and competitions on the University of Nevada, Reno campus. With more than 350 school groups, 9,000 participants, 50 clinicians, performers, and adjudicators participating annually, it attracts some of the country’s most talented middle school, high school, and college-age musicians. Join JDRF Northern Nevada to celebrate and inspire the continued progress in type 1 diabetes research and advocacy. This gala event features dinner, entertainment a silent auction and more. From caffeine and alcohol, to marijuana and prescribed meds, drugs have varied and often misunderstood effects on the body and brain. At this Social Science, participants will explore the science of drugs and their impact on humans and our community. Social Science is The Discovery’s wildly popular adults-only, brain-building event series that features science demonstrations, hands-on labs, expert presentations, a live DJ, libations, and tasty bites. Each April, Genoa honors its place in state history and the West as the oldest permanent settlement in Nevada and the home to the oldest thirst parlor. 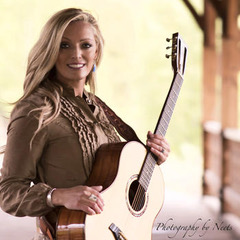 The festival kicks off with an opening concert on Friday evening at the Genoa Town Hall. Saturday bustles with fun for the entire family, including Native American demonstrations, music, and entertainment, animal demonstrations, Chautauqua performances, and food. There is another concert on Saturday evening, and the event winds up with the Cowboy Church on Sunday morning. Daytime activities are free and the evening concerts are ticketed. 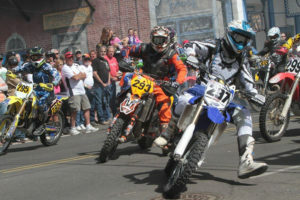 C Street in Virginia City gets loud as the roar of motorcycles hits full throttle during the Virginia City Grand Prix, one of the largest and most competitive off-road motorcycle races in the west. For the first time this year, racing takes place on C Street throughout the day so spectators can get an up-close and personal view of this high-speed race. The annual two-day event draws more than 1,000 racers the Comstock to battle the rough terrain for glory. At Dickson Realty, our team of local experts knows about the best events, activities, and places to live. To learn more about how to enjoy the Reno/Sparks region, contact one of our Realtors today.